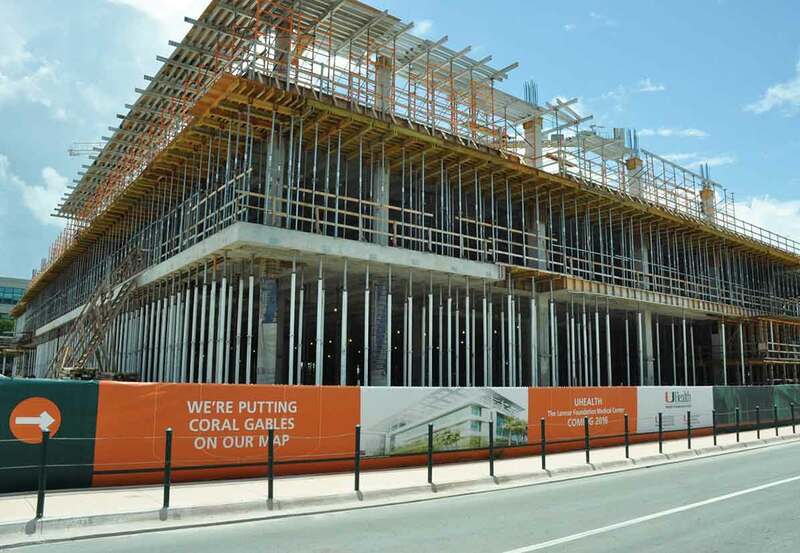 The University of Miami is on its way to expanding its health service centers. The university has applied for the issuance of up to $764 million in revenue bonds by the county’s Education Facilities Authority to finance new university projects as well as refinance a portion of its existing bonds. The refinancing component is up to about $475 million, while the rest will help fund three specific projects: the Lennar Foundation Medical Center, a 200,000-square-foot ambulatory center on the university’s Coral Gables campus; Workday HR, software to replace financial systems; and a simulation hospital at the School of Nursing and Health Studies. “It is an exciting time for the University of Miami,” said Joe Natoli, university CFO and senior VP for business and finance, at a July 21 meeting between the university and the Education Facilities Authority. The institution is in the midst of a presidential change, with incoming president Dr. Julio Frenk, who was dean of faculty at the Harvard T.H. Chan School of Public Health and will be joining UM on Aug. 16. 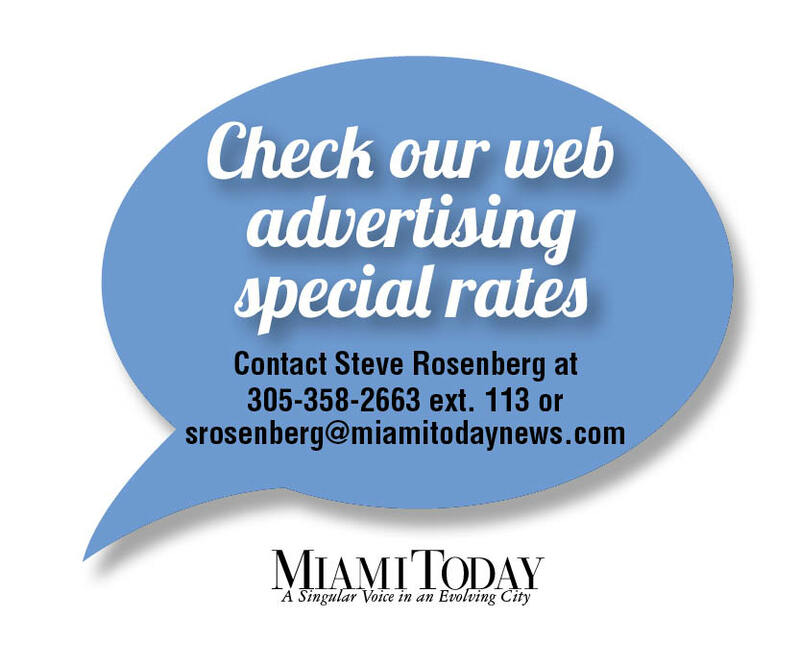 Mr. Natoli said the school’s medical operations are profitable, and its relationship with Jackson Memorial Hospital is “stronger than ever.” He also said that students are coming to UM in greater numbers with higher SAT scores. Of the new funds requested, about $150 million will go toward the ambulatory center, about $30 million will fund the Workday software and about $20 million will be set aside for the nursing school hospital, according to discussions at the meeting. The nursing simulation hospital is to be a five-story facility, and the “only one of its kind” in the US, according to its website. The Lennar Foundation Medical Center will deliver services of the Miller School of Medicine, including specialty care by the Sylvester Comprehensive Cancer Center and Bascom Palmer Eye Institute. The facility will also include urgent care, outpatient surgery, men’s and women’s health, physical therapy, diagnostic imaging and radiation oncology. 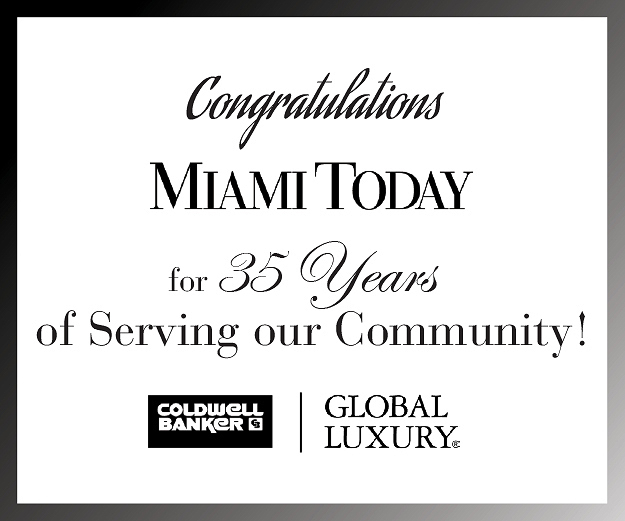 The Lennar Foundation has given the university $50 million to name the Coral Gables ambulatory center. The IT software being adopted represents the last step in the replacement of legacy systems for students and human resources that have been used more than 30 years, Mr. Natoli said. UM has an extensive history with the education authority, whose tax-exempt bonds, or municipal bonds exempt from federal income taxes, have funded major capital projects, including construction of the clinical research building, the biomedical research building, a new parking garage and an energy plant, among others. 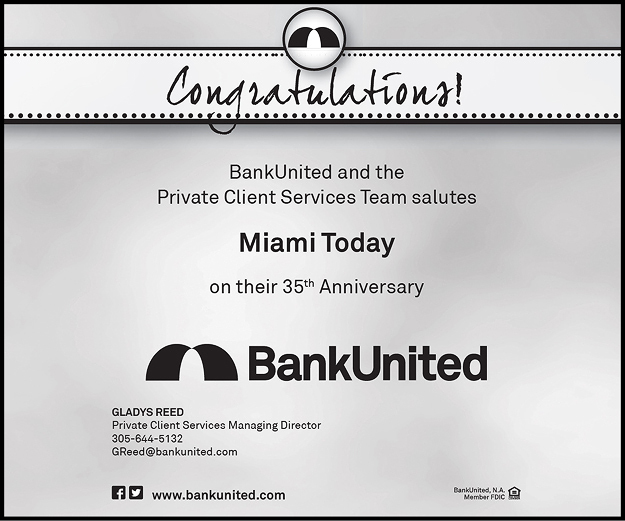 “We anticipate issuing tax exempt debt through the authority, but also retain the flexibility to issue taxable debt through them,” Mr. Natoli told Miami Today, meaning UM could go directly to market to issue taxable debt. The bond application is a four-step process. The authority agreed to accept the application on July 21. In August, the authority will meet again, where there will be a public hearing and the authority will consider a resolution approving issuance of the bonds. It will then go to the county commission for approval, and finally, if approved, there will be a closing of the bonds post-solicitation of potential buyers.